SBS encompasses many different skills and disciplines in the production and maintenance of Web Design, Logo Design, Graphic Design, SEO, Social Media and Video editing. We have a team of individuals that will work and cover all the different aspects of the design process whether it be web graphic design, interface design, authoring or logo design; SBS has the skills, tools and talent to cover it all. Creative and custom web design that will match any clients needs and wants. Professional and Polished logo design,that will elevate your business visual identity. We'll make it vivid, beautiful, and impactful with custom flyers & business cards. 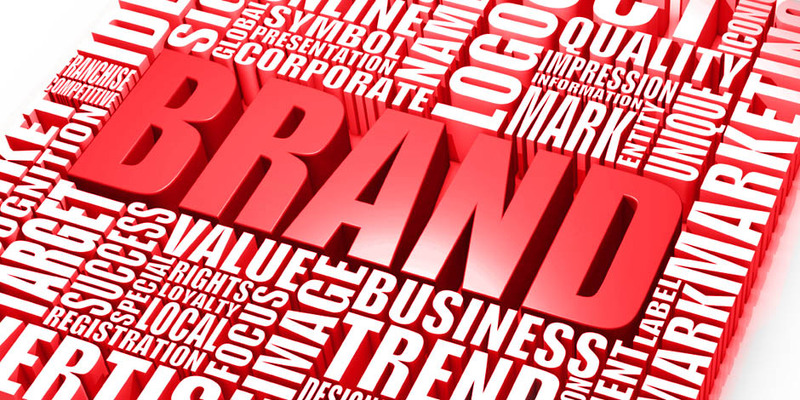 Brand identity is a vital part of a business, let Small Business Solution service all those needs. We let you work alongside us, not behind us. Clean cut and crips designs. We'll work with your budget. 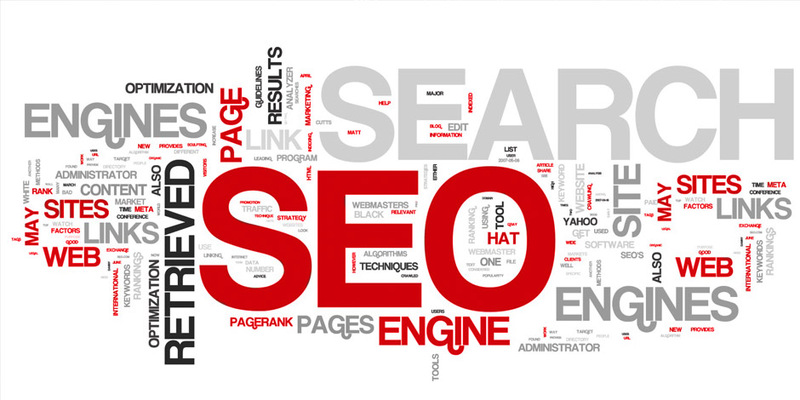 SBS produces websites that are fast, search-engine friendly, and good looking.